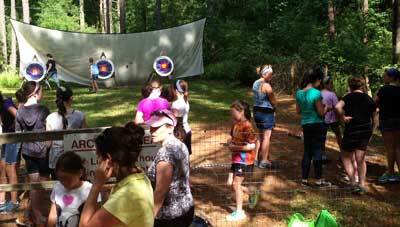 Girl Scouts of Eastern MA (GSEM) provides hundreds of planned activities each year for all levels of Girl Scouts. Summer camps, day camps, and resident camps are also available. You can search for GSEM sponsored programs or camps and register for them on the GSEM Programs webpage. For local outing and activity ideas, please visit our Ideas for Outings & Activities page.